Fall is Here, time to Golf Las Vegas! 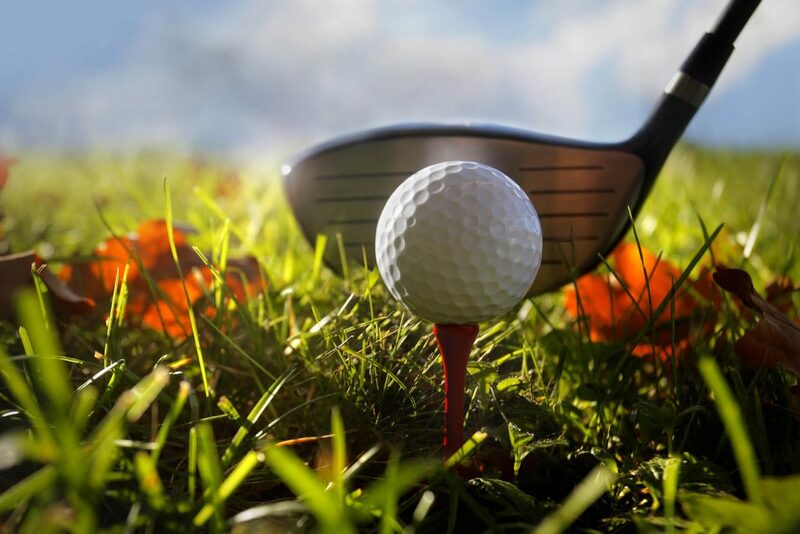 - Coyote Springs Golf Club Nevada - A Jack Nicklaus Golf Course, the best in golf specials and packages for the Henderson, Mesquite, St. George and Las Vegas area. Fall is Here, time to Golf Las Vegas! With Fall comes the first signs of chill in the air. Rain has already begun to sweep across the nation and leaves are gathering on roadways, rooftops, and lawns. The Eastern Seaboard has already had its fair share of storms this year and winter is still a few months away. Luckily, here at Coyote Springs, our forecast is looking bright and beautiful all the way through November. While New York is looking at a weekly average of around 47 , this weekend is predicted to be a balmy 87 here at Coyote Springs. This gorgeous near-Las Vegas golf course is a wonderful place to escape and soak up the last rays of summer before Jack Frost comes to visit later this year. While February and April are usually when winter starts to put a strain on your mental health, the holidays can be just as stressful. Escaping to a desert oasis such as Coyote Springs is a great way to start the winter off on the right foot and avoid, as Elvis would say, a “Blue Christmas”. If last years cold snap was enough for you, consider getting out to Las Vegas, where the sun is still hot and the links are still green. Fall can be beautiful too, but once those leaves are gone, the only thing left is the scraggly, empty grey branches and winds so cold you would swear in front of your grandmother. Whether you are dreaming of South Florida or looking at tropical Hawaii, don’t forget that rain still impacts those places too! Only the southwest has consistently dry and gorgeous weather all year long, especially in the winter when you need it most! Before dealing with in-laws and distant cousins, take some personal time and adventure to the land of the Paiute. With cacti, sagebrush and an endless expanse of gorgeous vistas, coming to Coyote Springs will feel like stepping into a whole new world. Our location could not be better for getting you away from the hectic buzz of the city and into the calm of nature. Come out, breath the sagebrush air in deep and feel the peace of mind of desert life. While some people are risking big delays at the airport to get together with family this Thanksgiving, consider a personal escape to southern Nevada. Coyote Springs is considered one of the best and more challenging courses in the area and is consistently ranked 5 stars on Trip Advisor. Patron’s love our unique climate, stunning views and of course our renowned Jack Nicklaus course built on over 600 acres of land just south of Hayford Peak. Next time you are planning a Golf excursion in Las Vegas or just looking to explore a new part of the Southwest, come to Coyote Springs! Las Vegas Golf: Why Henderson, Mesquite, and St. George Choose Us! Calling all St. George Golfers: Coyote Springs is the desert golf course for you!